For today’s topic, we’re going to dig a little deeper into personalization options in video games. What started out as simple texture changes has become a major part of allowing players to define their characters. Personalization and customization are often interchanged by gamers, but there is a difference. Customization refers to choosing options that impact the gameplay; while personalization is aesthetic choices that simply impact the characters or avatar in the game. The range in which personalization can be implemented in a game is vast and dependent on the game and engine in question. 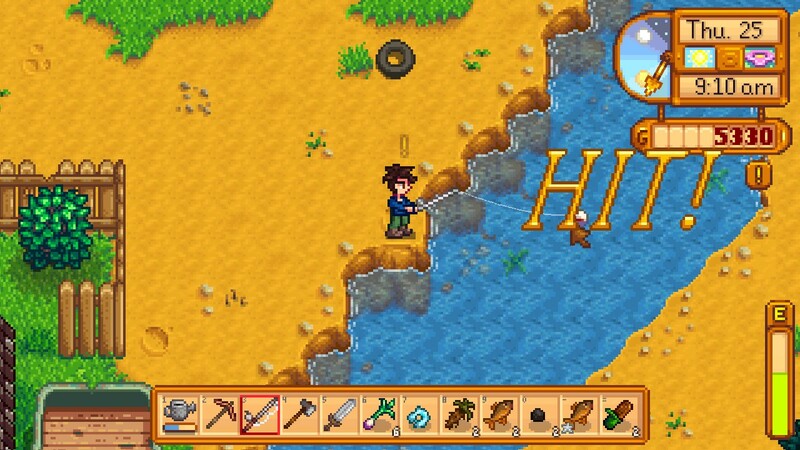 For a game like Stardew Valley, the player chooses a few basic features to define their character. On the other side of the spectrum, RPGs like Dark Souls allow players to define the exact curvature of a character’s face and bone structure. The thing about personalization is that it offers no in-game benefit or impact on playing a title, but why do so many fans love it? Personalization, as the name implies, is about personalizing the experience of a game. It’s a way for fans to either bring themselves into the world, or create their own stamp within it. For fans of the XCOM franchise, it’s not just about taking random squaddies into combat, but developing a crew of people that you come to know. 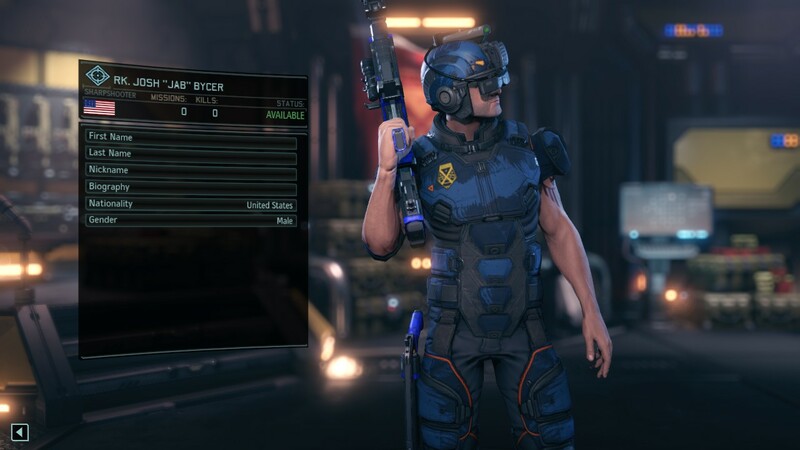 This was further expanded on in XCOM 2 the greatly improved character editor; along with the ability to save created characters to be used in future playthroughs. For MMO players, there is a section of the audience who love to role-play in these settings, and it has led to a lot of creative works in terms of character designs and writing personal stories. The creation of after action reports, or AARs, is indicative of this. Let’s get something straight — No matter how many personalization options you have in a game, they will never be enough for fans. This is why modders have become very popular for personalization as a way of adding in even more options to a game. Both XCOM 2 and the Elder Scrolls series have extensive sets of mods for adding in new clothing, body types, hair colors, and the list goes on. Even with this list of 5 categories, you can continue to take things further within them. For example, there have been more calls for having diverse gender options in video games beyond just male and female, and we are seeing developers add in LGBT choices. As I mentioned further up, the quest for personalization can become a never-ending one of adding in more and more options to a game. With that said, there is one final point we need to talk about when it comes to including personalization. At the end of the day, it doesn’t matter what choices you add to a game if they’re not represented within the gamespace. Spending an hour creating a personalized character model to only have them be completely covered up by gear serves no purpose. The point is that the more personalization options you include in your game, the more they need to be represented within the gamespace. 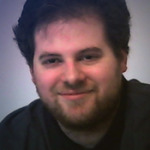 The whole point of having personalization in the first place is that it allows the player to connect with the character in the gamespace. There is one thing when it comes to gender that we need to touch on. If your game does allow for romance options/dating the NPCs, then there should be an option for every choice of gender you include in your game. Going back to the video, one of the best aspects of XCOM 2 was the very fact that every piece of detail you could customize on a character would be there at the tactical layer. The last expansion War of the Chosen even allowed players to create and personalize war posters that would start appearing in game. 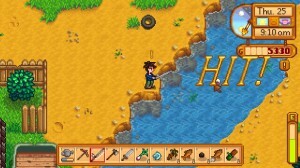 Being able to leave your own personal take in a videogame has become a popular pastime, and even one of the major attractions of games like The Sims and Minecraft. Being able to sit down and create something that is uniquely you goes a long way to pull someone into the world and keep them invested beyond just the gameplay. Besides the examples mentioned, can you think of other games that did a good job of having personalization options?